Our Driving Distance series is proudly presented by CPI Security, providing innovative security and smart home solutions so you can go exploring, worry-free. See how Agenda writer Katie Loveluck uses her CPI Security system while she’s away from home. 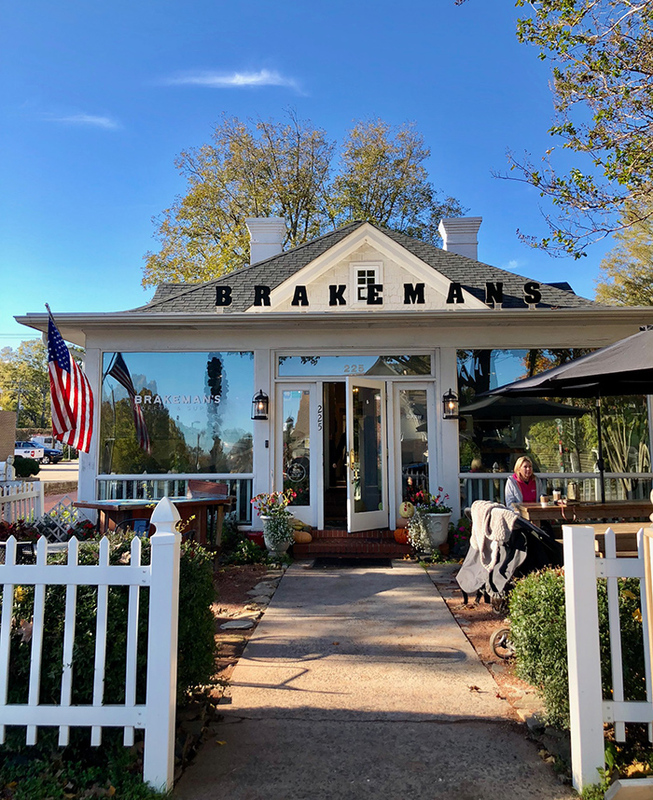 Downtown Matthews has become a destination. You need to go visit. 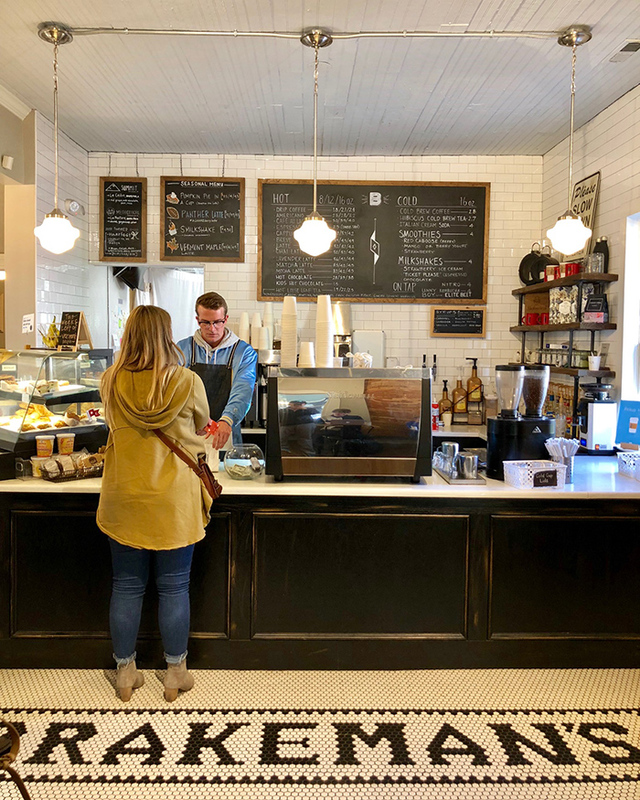 A 25-minute drive from Uptown Charlotte, downtown Matthews offers a dramatic change of pace from our city. It’s the type of spot where you park once, then walk the Main Street drag for the entire day. When you go, here’s a list of eight must-do activities. It’s the type of coffee shop that other coffee shops aspire to be. 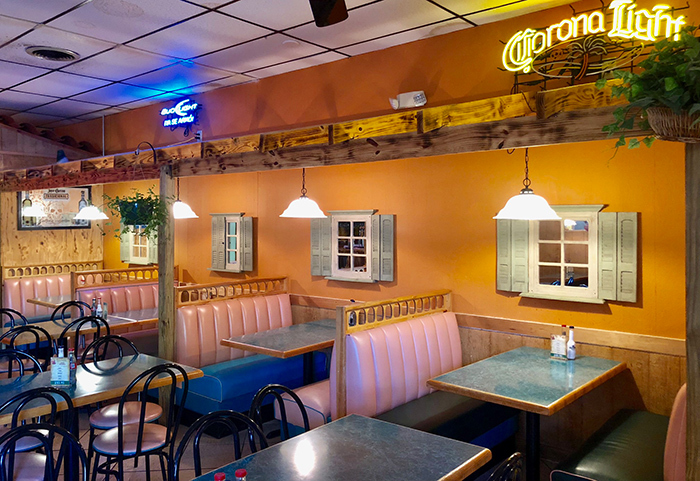 The beautiful space has several different rooms as well as outdoor seating. Inside and outside, you’ll find a mix of neighbors, workers and families. 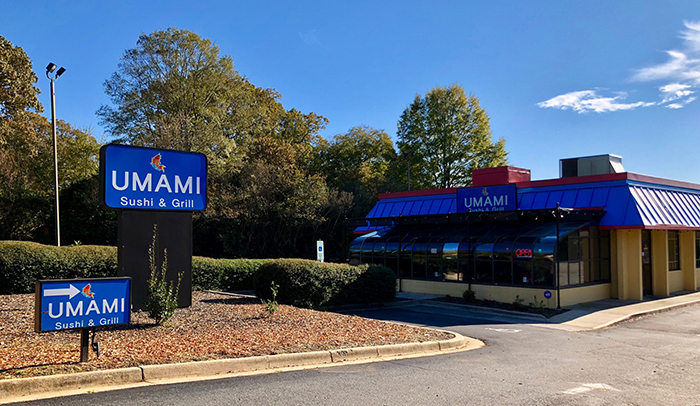 This no-frills sushi spot in a space formerly occupied by a KFC offers a ridiculous all-you-can-eat sushi special for $19.99. 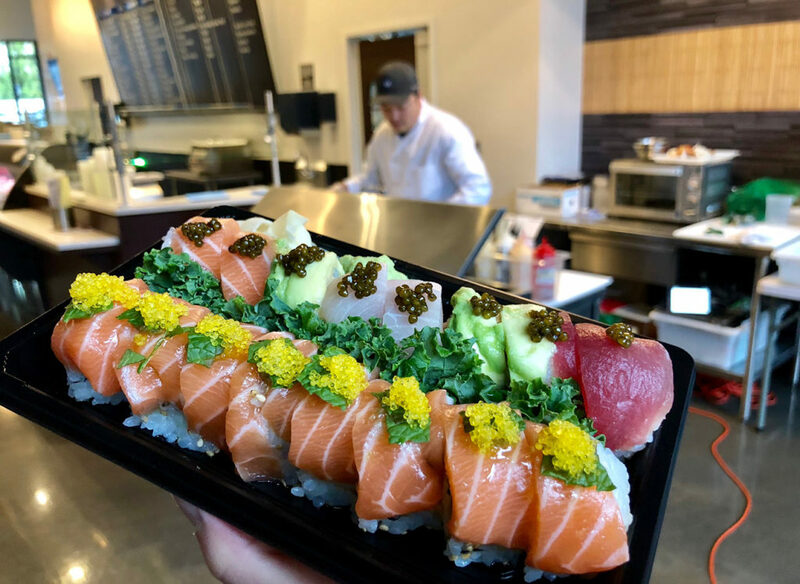 This deal includes nigiri, classic rolls, specialty rolls as well as Japanese appetizers, soup and salad. 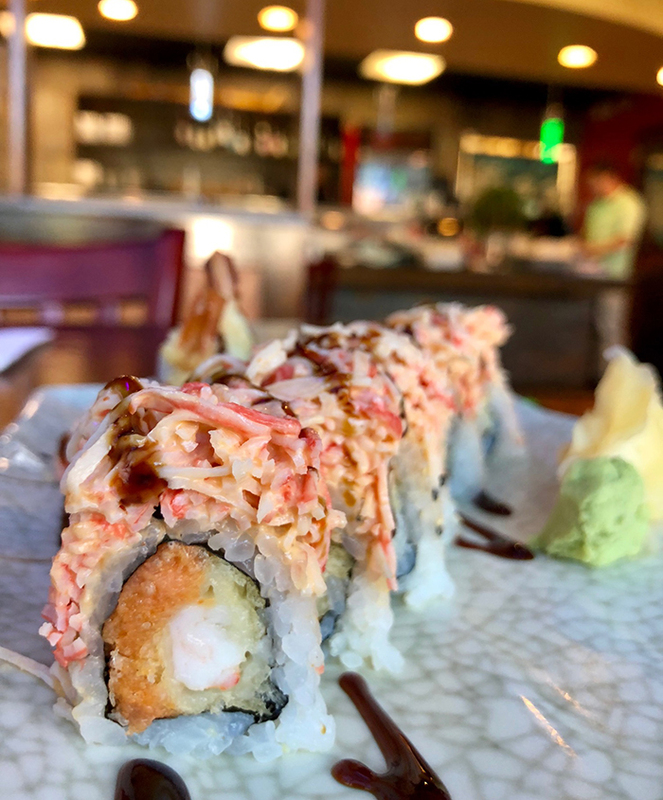 Make sure to order their popular Matthews Roll — shrimp tempura and spicy tuna topped with spicy crab meat. 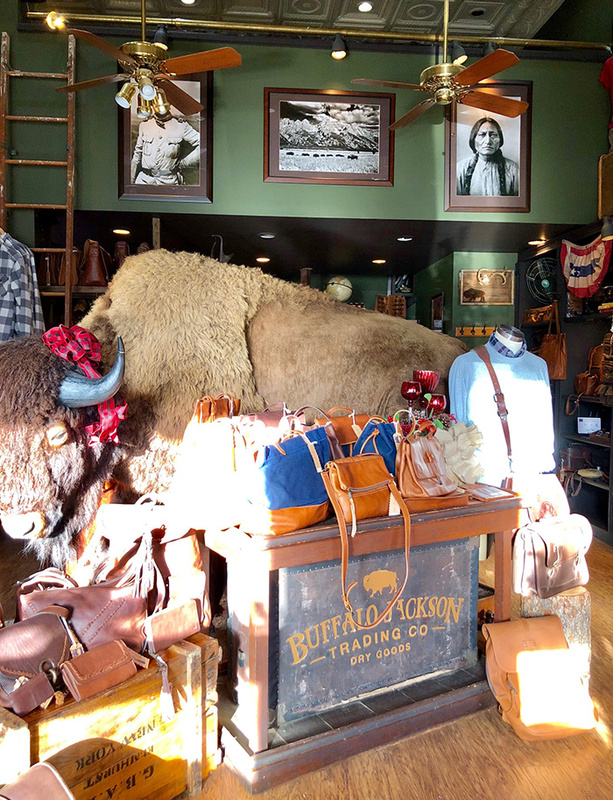 A life-size buffalo greets you as you walk through the door. The air smells of leather and canvas. 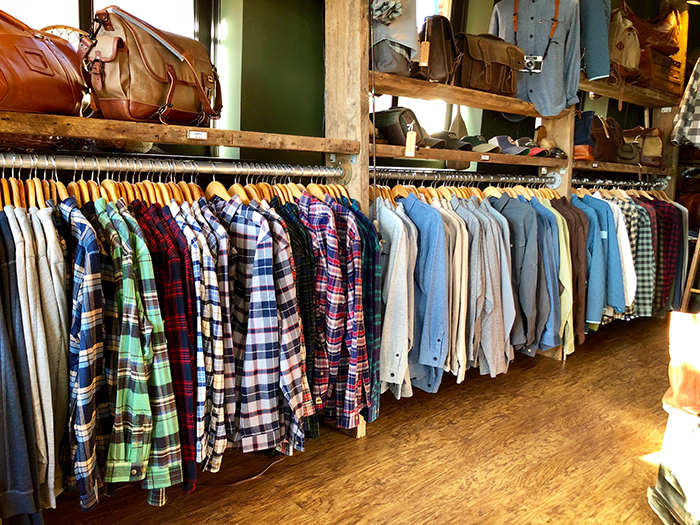 Flannels are on the left, and leather goods are on the right. 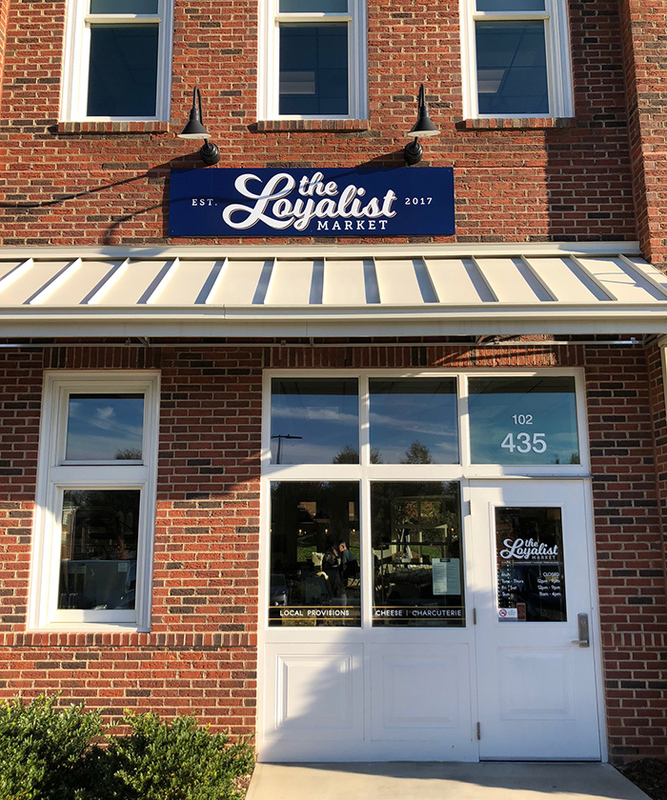 The store does most of its business online, so its downtown Matthews headquarters will never be too packed. 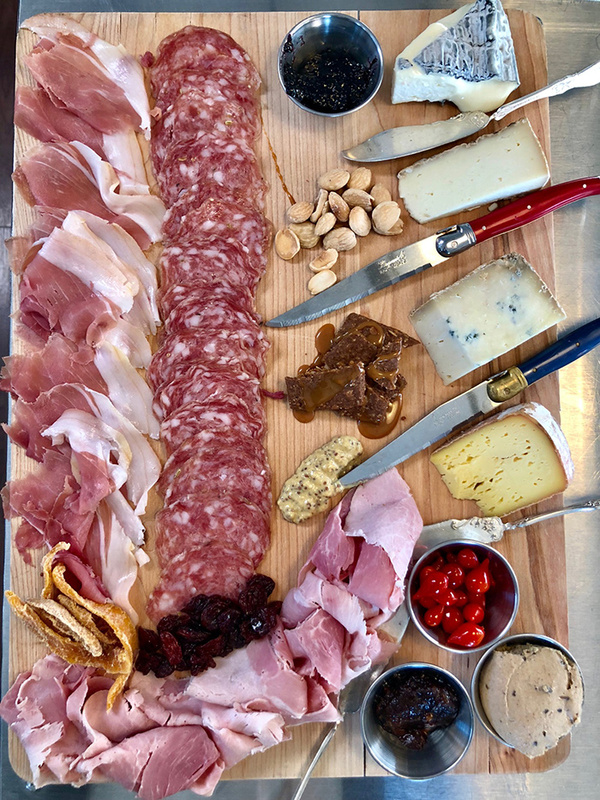 This well-designed, unpretentious cheese shop offers sandwiches, small plates, salads and, of course, cheese and charcuterie boards. 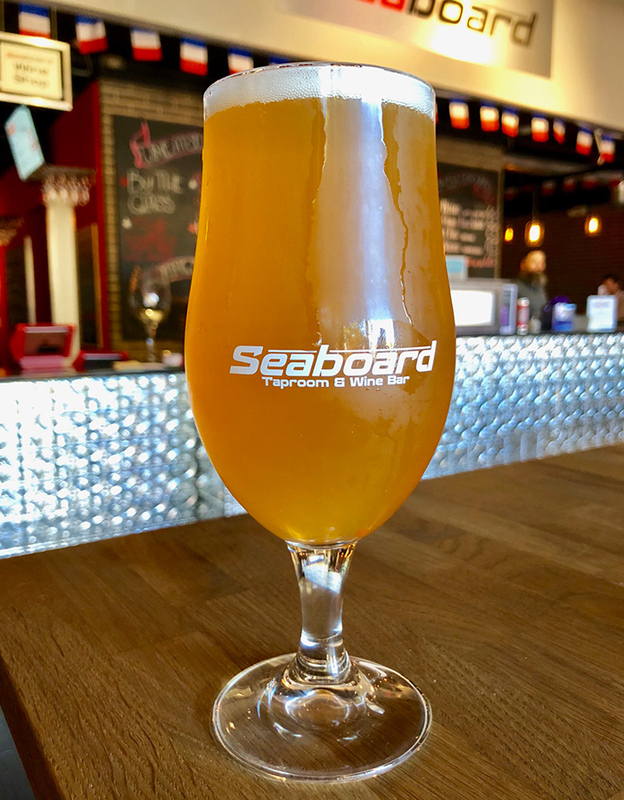 From 3-6 p.m. Tuesday through Friday, they offer $20 cheese and charcuterie boards (half priced beers on Fridays too). All beers are brewed on site in their five-barrel brew house. If you’re into wine, they’ve got more than 1,000 bottles to choose from. If you’re still thirsty, other noteworthy spots include Temple Mojo (brewpub), Carolina Beer Temple (bottle shop), Stumptown Station (cocktails) and Beantown Tavern (Boston-loving sports bar). 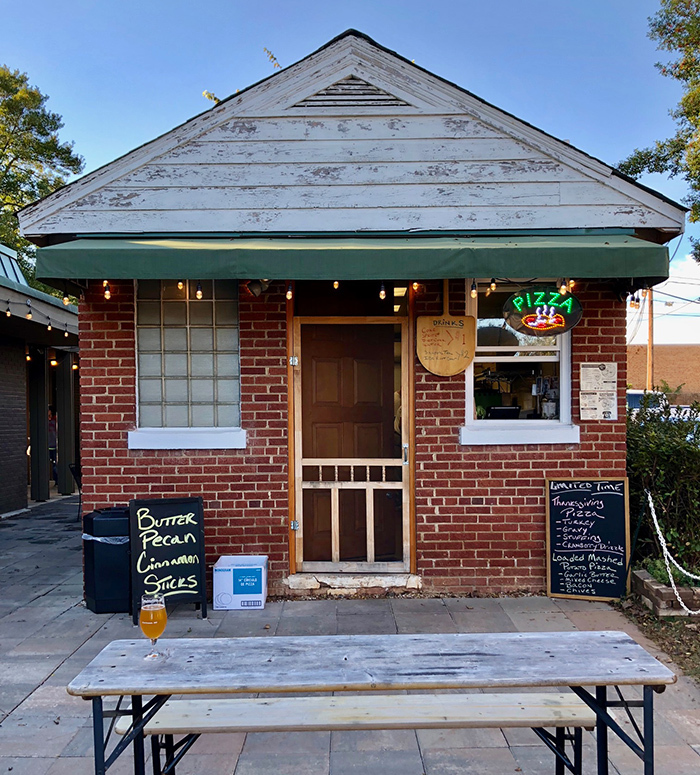 Located next door to Seaboard, you’ll find an old telephone hut with a neon pizza sign in the back of a large courtyard covered with picnic table seating. 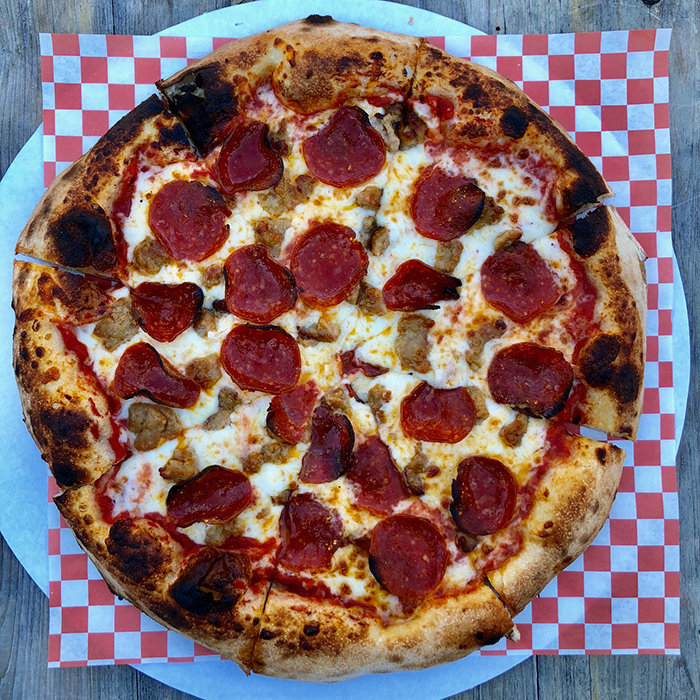 Go with their popular Jordan’s Jamboree pizza — a classic pepperoni and sausage with red sauce and bacio mozzarella. 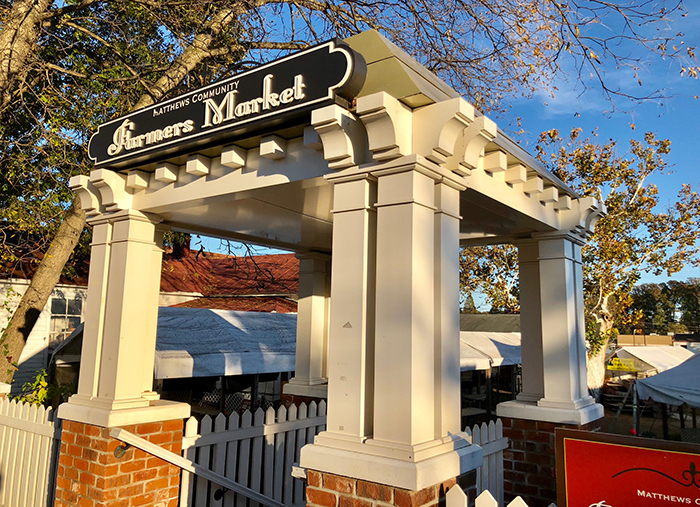 This 27-year-old, producer-only farmers market features produce, meats, cheeses, baked goods, fresh eggs and more. 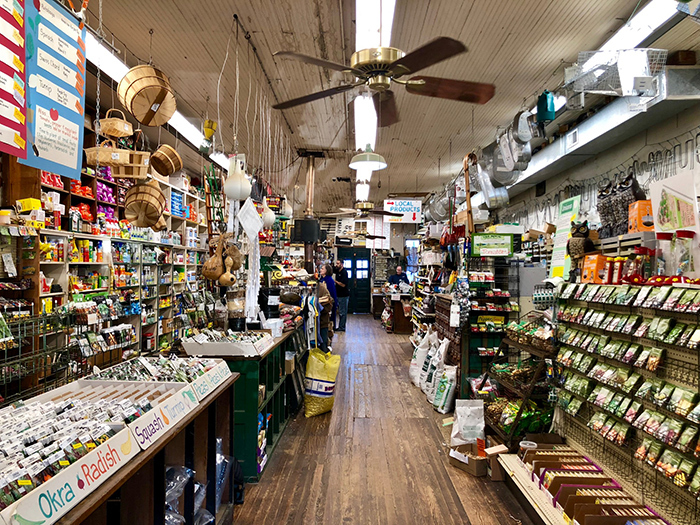 If you’ve got time after the Famers Market, head into Renfrow’s Hardware, an old school home and garden spot. 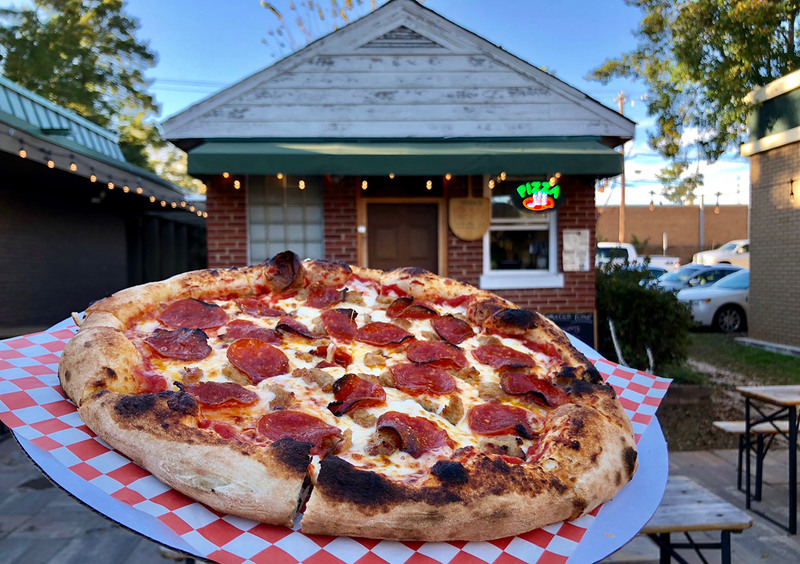 You’ve got a ton of dining options in downtown Matthews including restaurants you’ve heard of like Pizza Peel, Thai Taste and Mac’s Speed Shop along with Ming Fu (popular Chinese spot), Portrait Gallery (a new tapas spot) and Sante (upscale American food). All are walking distance from the main drag. 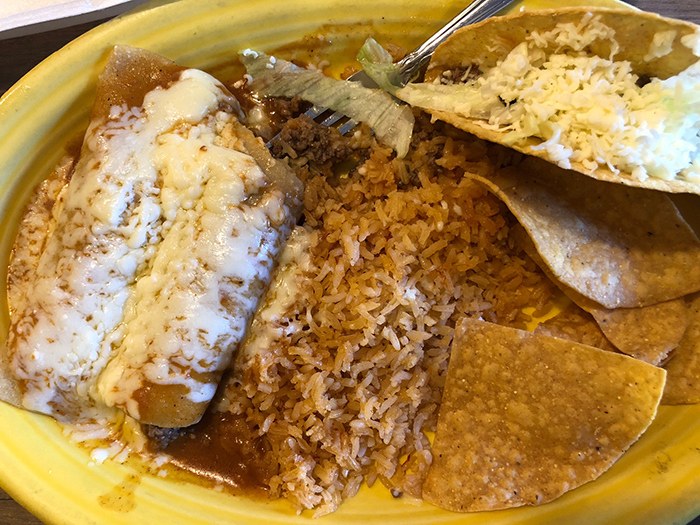 But El Valle has been a downtown staple for well over twenty years, and it’s hard to beat its $7.75 combo plates. Check out the rest of our Driving Distance destinations, presented by CPI Security.